A fishing vacation to the Yellowstone region promises spectacular scenery coupled with accommodations in one of the west’s best fly fishing lodges. 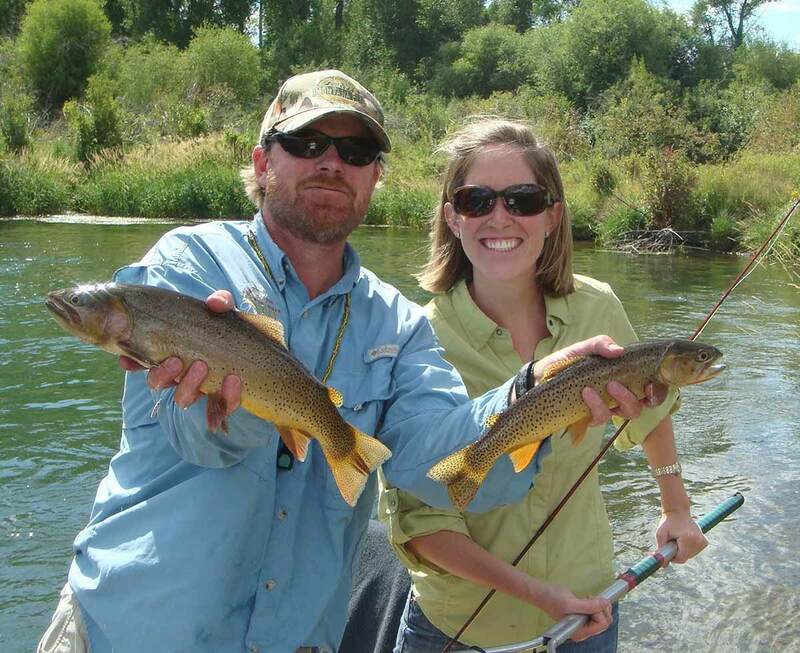 Teton Springs Lodge & Spa is situated in the absolute heart of fly fishing territory! Surrounded by some of the country’s premier rivers and the absolute best trout fishing in the Northern Rockies, fishing packages that include fly fishing on the infamous Teton River exemplifies Idaho Fishing. This Blue Ribbon tributary originates on the west slope of the Teton Mountains, literally steps from Teton Springs Lodge & this waterway has long been considered a mecca for fly fishing. It’s truly a river that promises to hypnotize the experienced angler and captivate those anxious to embrace the sport. It’s home to rainbow trout, cutthroat trout and brook trout. The Teton River winds through the flat valley floor giving you unobstructed and spectacular views of the Teton Mountain range. Also, with every twist of the river you’ll see sand hill cranes in flight and the occasional moose out for an afternoon stroll. A fishing vacation here should also include excursions to the South Fork of the Snake River and the world-famous Henry’s Fork. 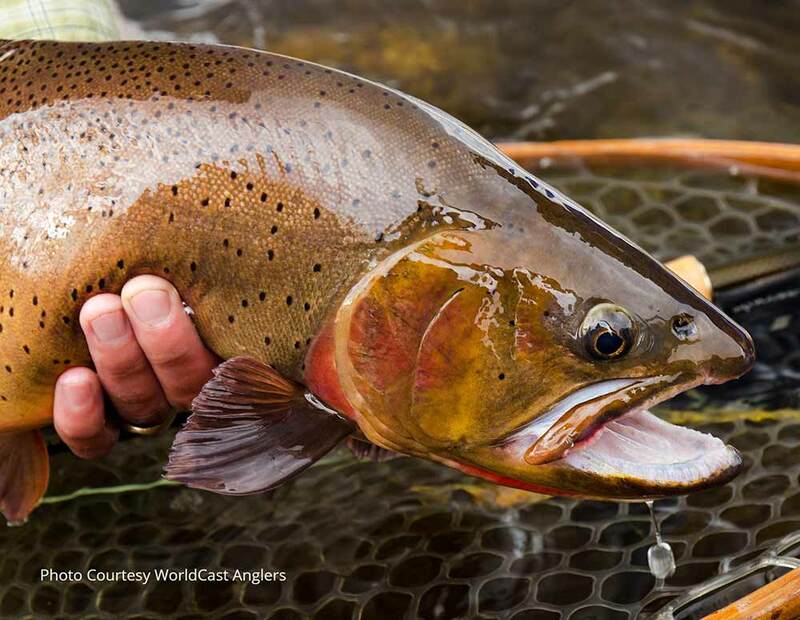 Anglers travel here from around the world for guided fly fishing trips on both these iconic rivers The stories are true about the trophy size trout caught in these rivers. There are also multiple stocked ponds on site within Teton Springs Resort to be enjoyed by all resort guests. The ponds & lakes provide the optimum setting for lodging guests wanting to learn fly fishing fundamentals while also catering to the experienced angler looking to perfect their casting technique. Families especially enjoy introduction to this lifetime sport in such a relaxed setting. Private instruction is also available at Teton Springs to help get you form picture perfect before heading out to North America’s most pristine rivers.